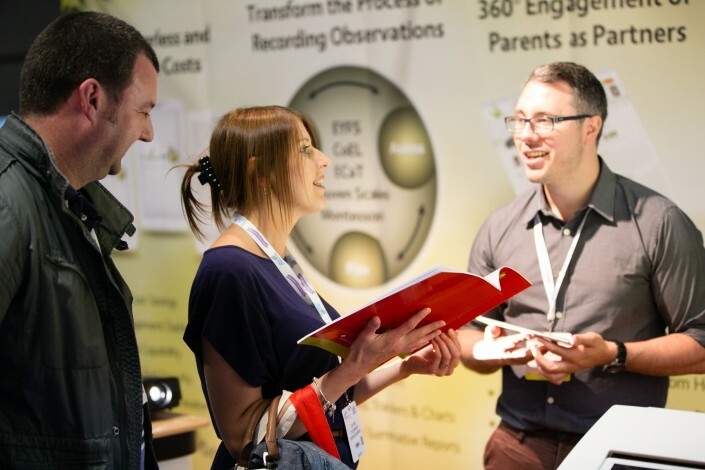 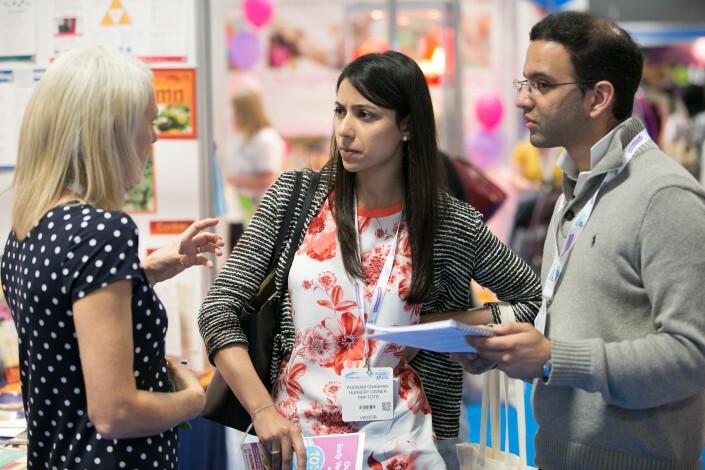 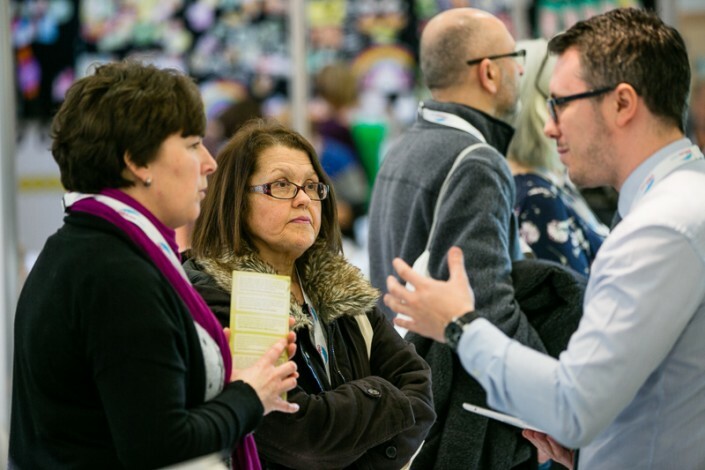 Childcare Expo Midlands 2016 hosted the first Meet The Experts. 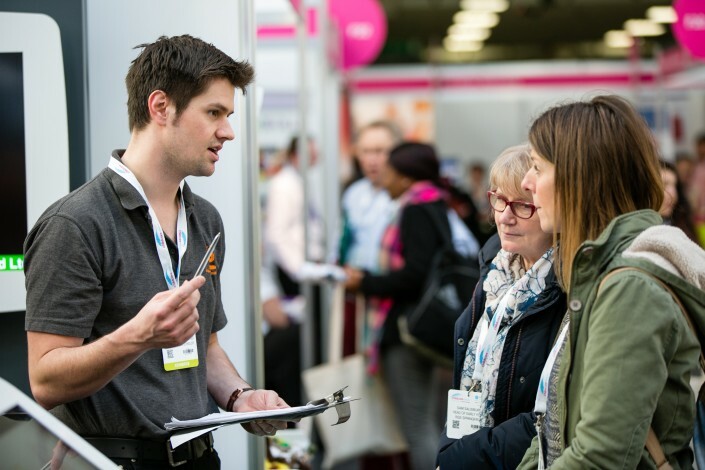 This gave visitors the chance to sit down with an industry expert to have their questions answered. Consider yourself an expert? 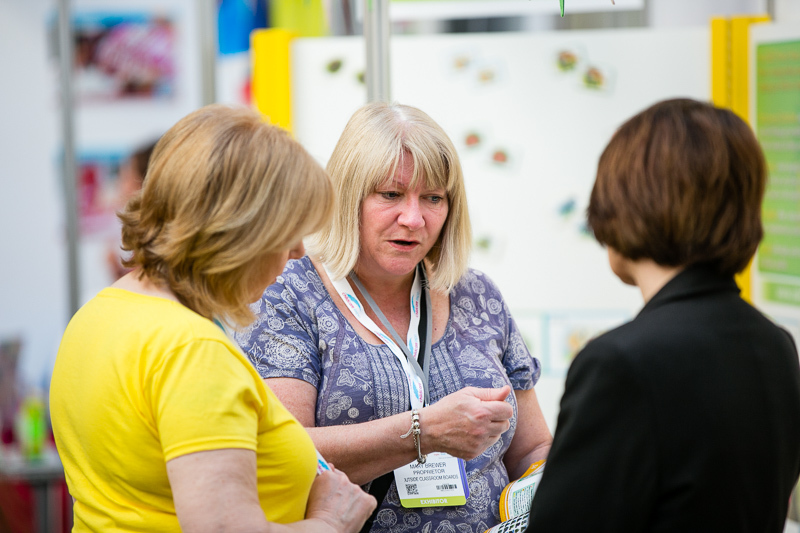 If you would like to share your expertise with other early years professionals, then please contact us.